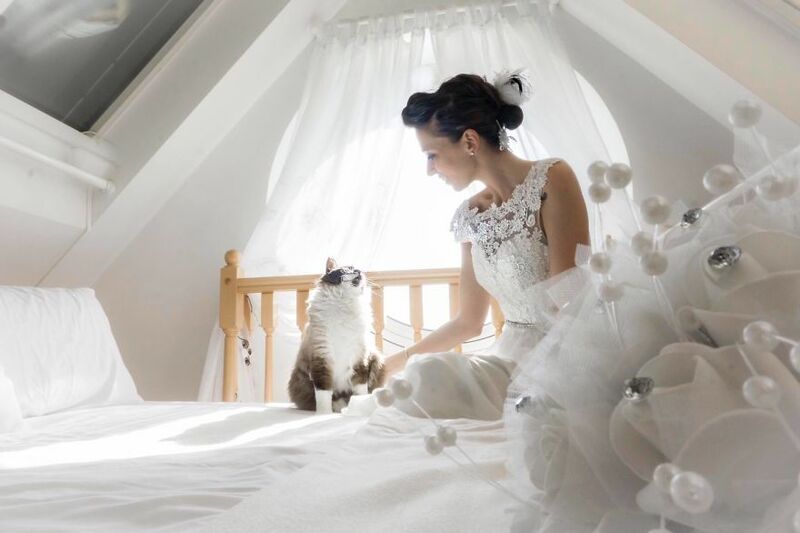 Photographer Marianna Zampieri loves her cat Arthur very much. 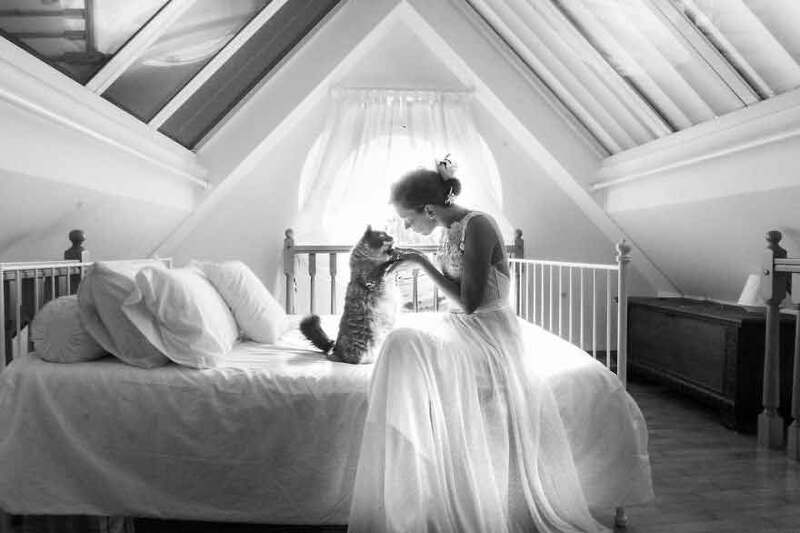 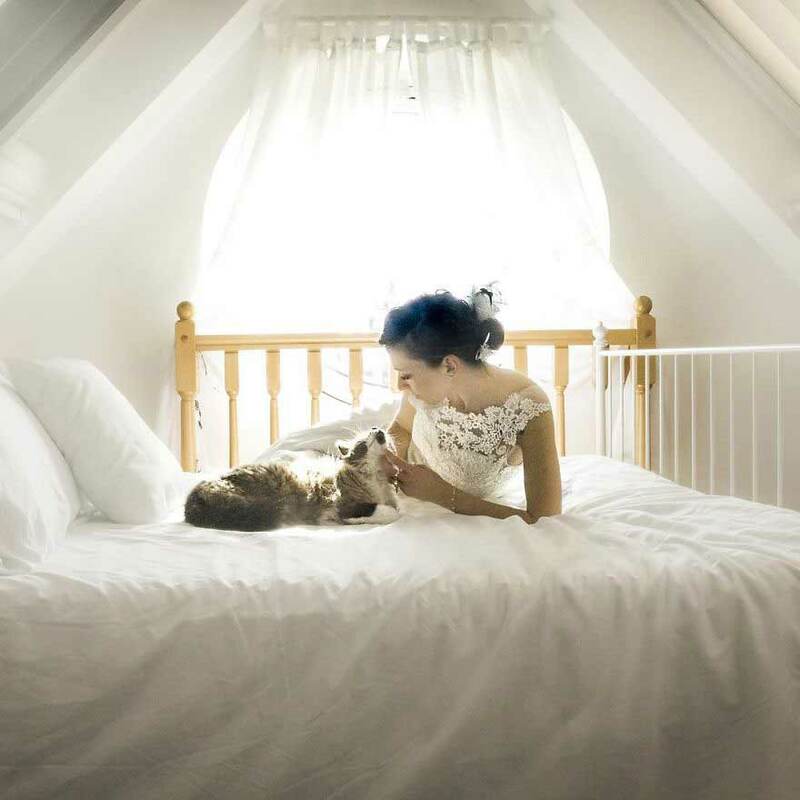 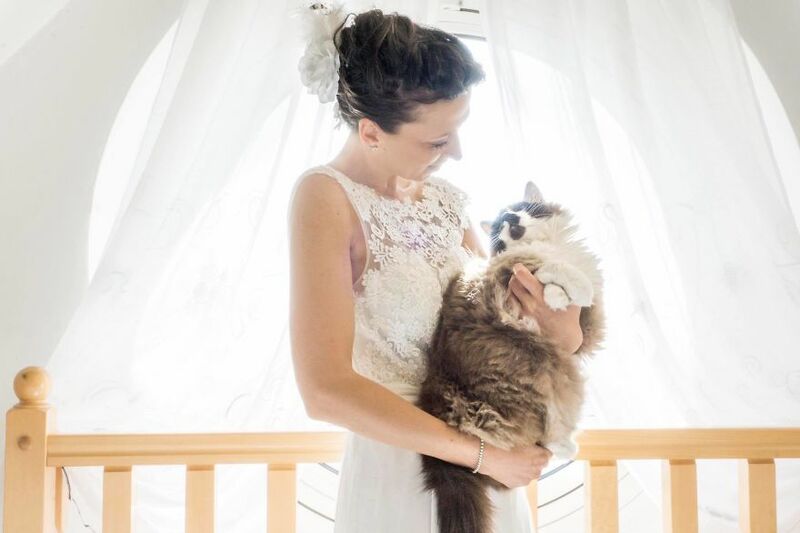 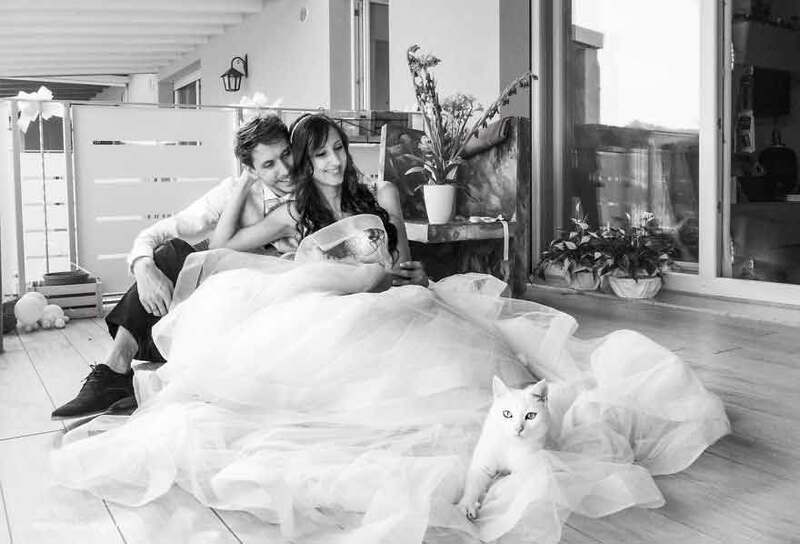 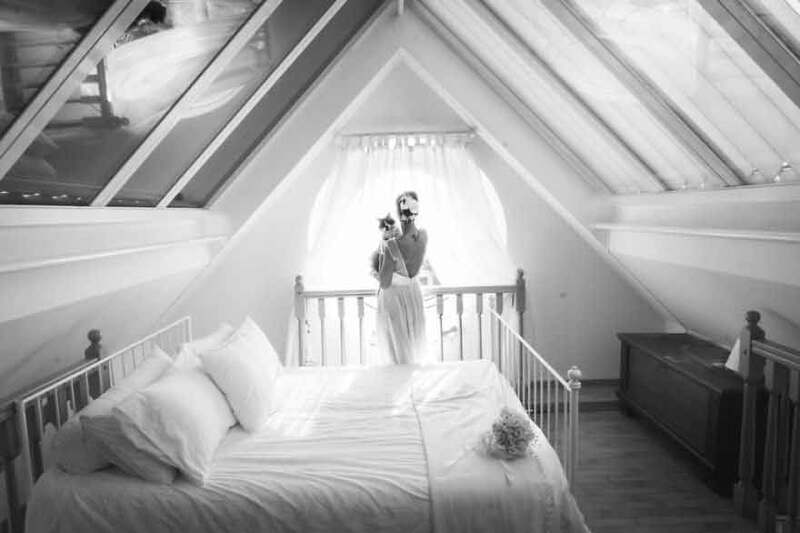 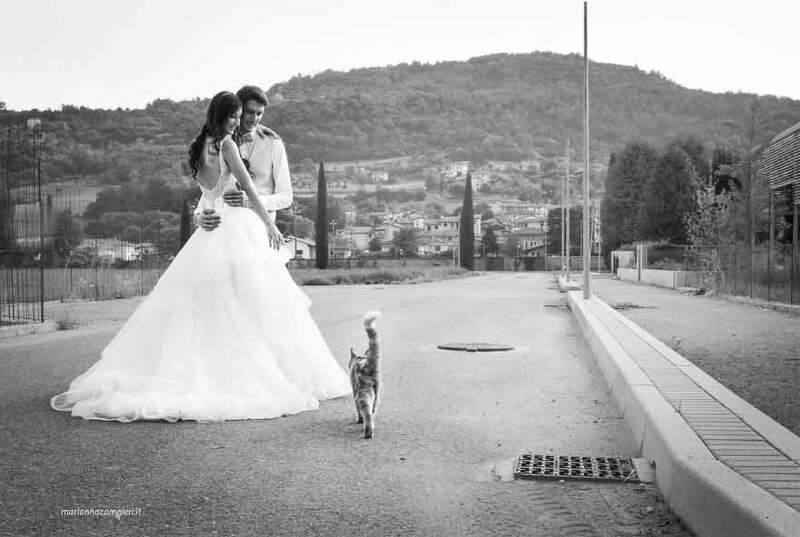 So much so, that after her wedding she decided to do a photo shoot that involved the other special person in her life – her kitty! 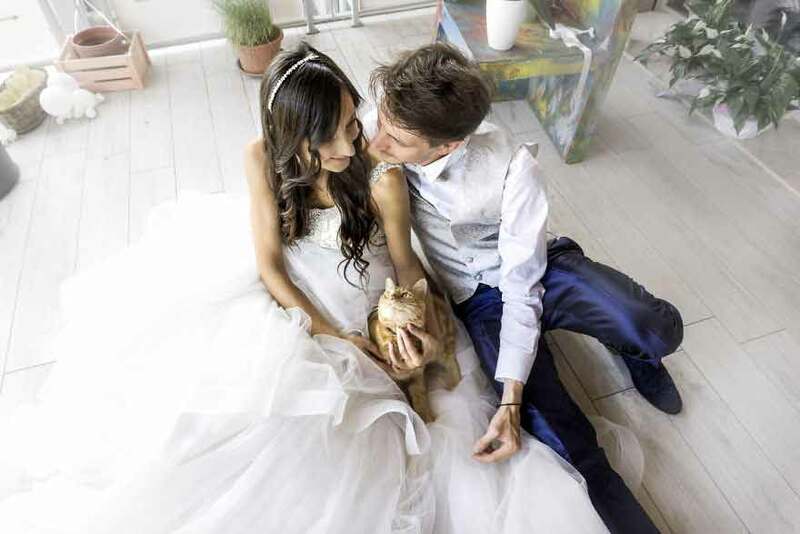 The results were truly fabulous and when Marianna showed the pictures to her friends who were soon to be married, they asked if she could do a similar photo shoot with their 3 cats. 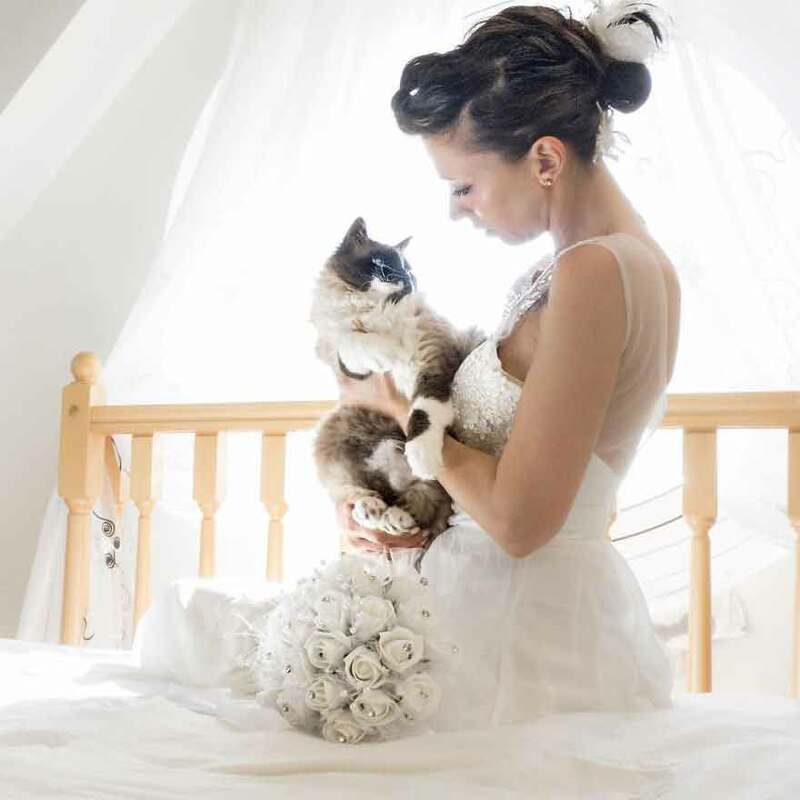 She agreed and as you will see, the photos are paw-some! 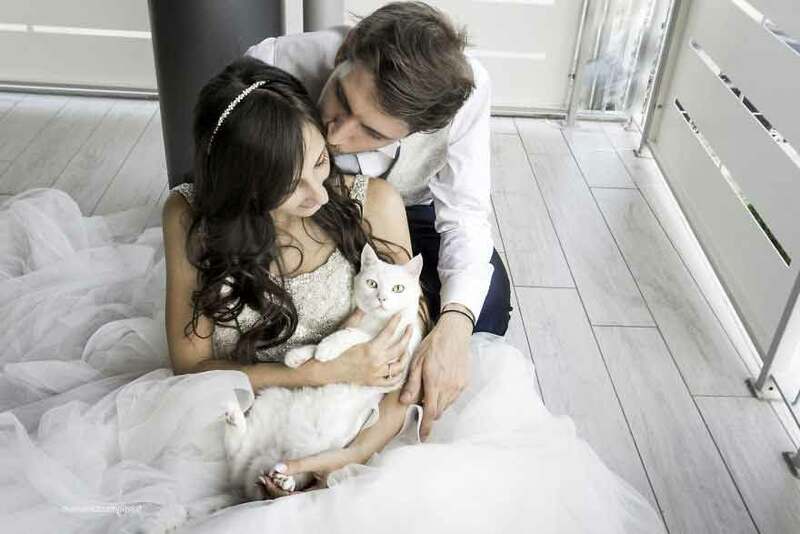 I think it’s a great idea, after all, our kitties are very much part of the family so why shouldn’t they also be involved in that very special day. 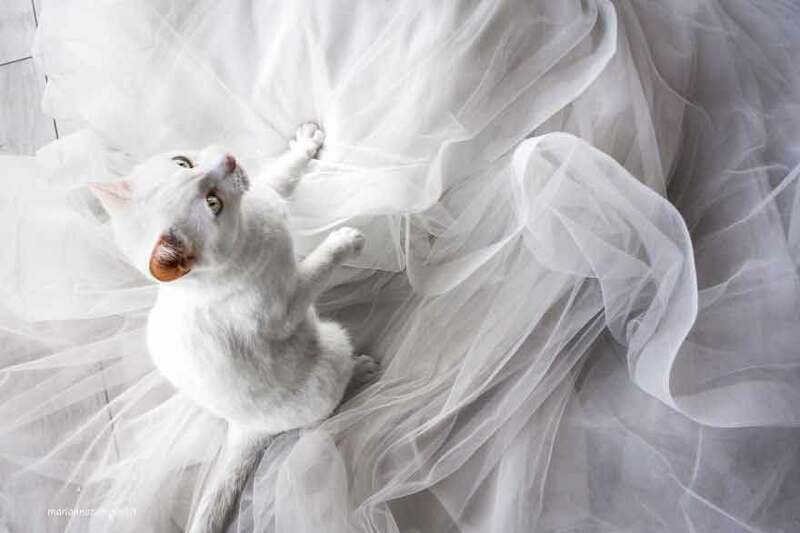 Click here to see 48 amazing, funny and awesome cats!